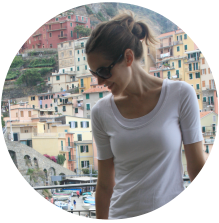 One of the very first days after I moved to China, at the grocery store, I was staring at the most extensive rice aisle that I'd ever seen. Overwhelmed, I took some time to check out all the options. An older lady came up next to me, very concerned. This was before I understood the language, so an elaborate game of charades ensued. What was her message that was so worthy of all the song and dance: Rinse your rice! Little by little the message became more clear. The tradition in China is that rice is always rinsed 3 times before being cooked. Everyone I asked had a different story behind the reason, but the 'rule' was consistent across the board. Once I gave it a try, I was sold on the concept. 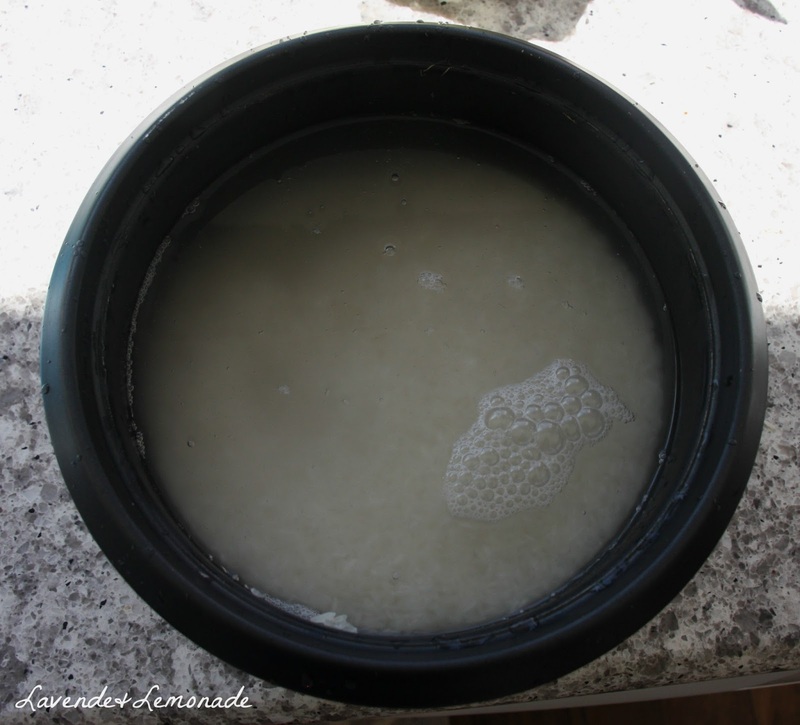 After all, all the water that goes into the rice gets absorbed into what we eat - and there is a big difference between the first rinse and the final result. As the news about arsenic in rice came around, the rule of thumb about rinsing rice started to have a lot more logic to it than a simple wives tale. 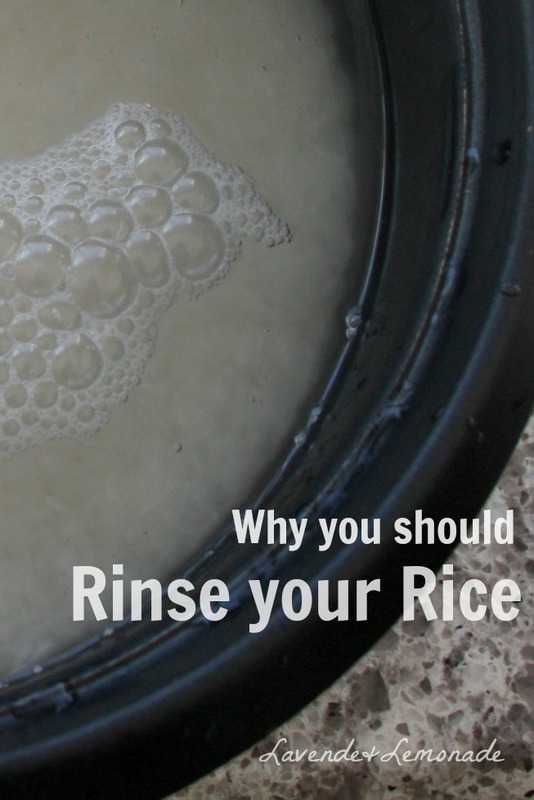 This article explains more about how rinsing rice can help remove arsenic. In reality most of what is removed is the rice bran dust from the grains, which helps keep the rice from being overly sticky once its cooked. To do the rinse, put your rice into a bowl and add water over top. 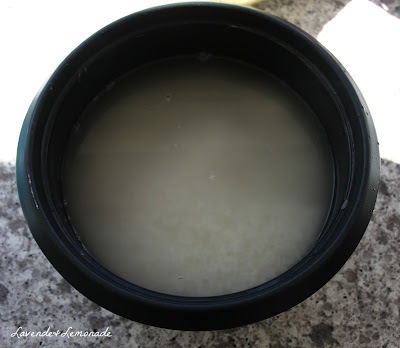 Swirl it around and pour out all the water, using your hand to keep the rice inside the bowl. Then repeat it 3 times. The water won't get clear, even after a dozen rinses, but 3 seems to be the magic number for optimal rinsing without going overboard. 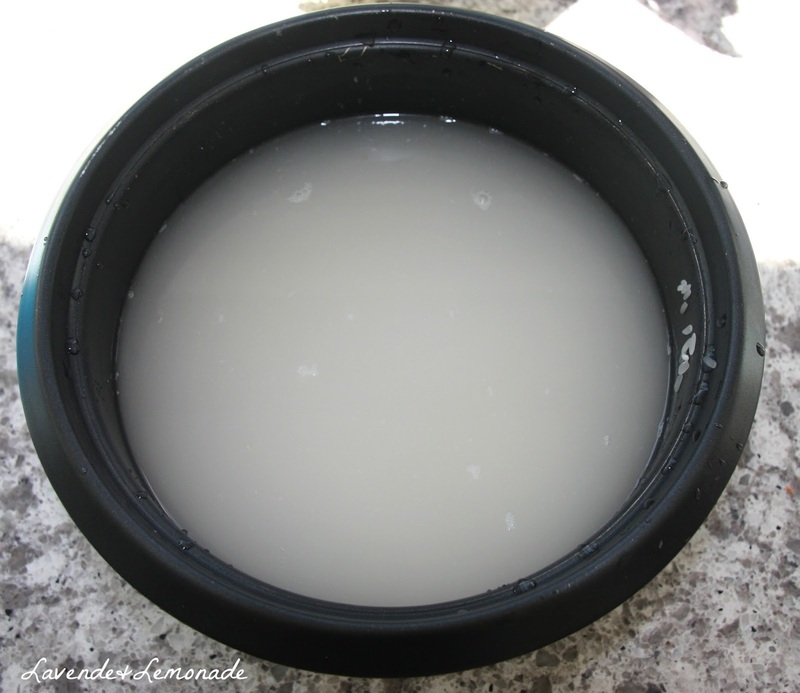 The rinse water is perfect for the garden - just pour it into a bowl and save it for your thirsty plants. Rinse 1: This one is where you see the huge difference. Swirling it around and pouring it out helps remove the husks, and the excess dust. Rinse 3: This is about as clear as the water will get - which is a huge improvement from the unrinsed rice. Are you a rice rinser? What is your technique? Never knew about this. 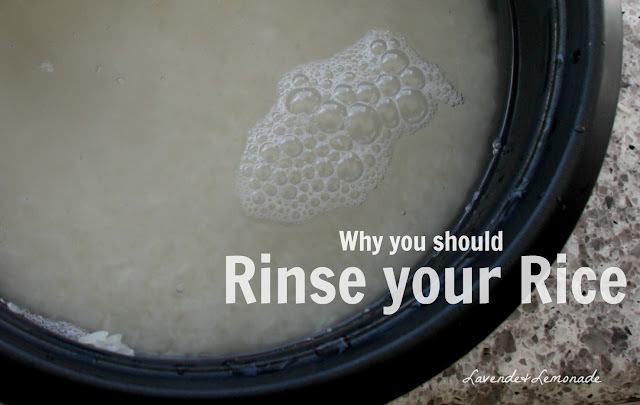 I eat a lot of rice and didn't knew the importance of rinsing our rice. Thank you for letting us know about it. It was a really informative post for everyone.